We, at Prisma Hair Design, do anything to please YOU, the professional way only. We know hair inside and out. We perform services with passion and at the same time we teach you about it. You will leave Prisma happy and hair educated. We appreciate your loyalty and that’s why we reward you for that. We remember your birth day, your referrals and we never thank you enough for your business. Please ask for Mimmo if you come to see us, bring your friends, ask questions. 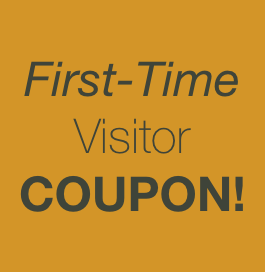 Get your first visit coupon. Precision catting for natural curly (Ouidad Certified) and straight hair, color and color correction, hard to perm hair, keratin treatment(Approved by Heath Canada), natural hair wigs hair cuts.